Another Don Anthony Realty home for sale that’s Now Under Contract! This one is in Dallas, NC! SOLD!!! 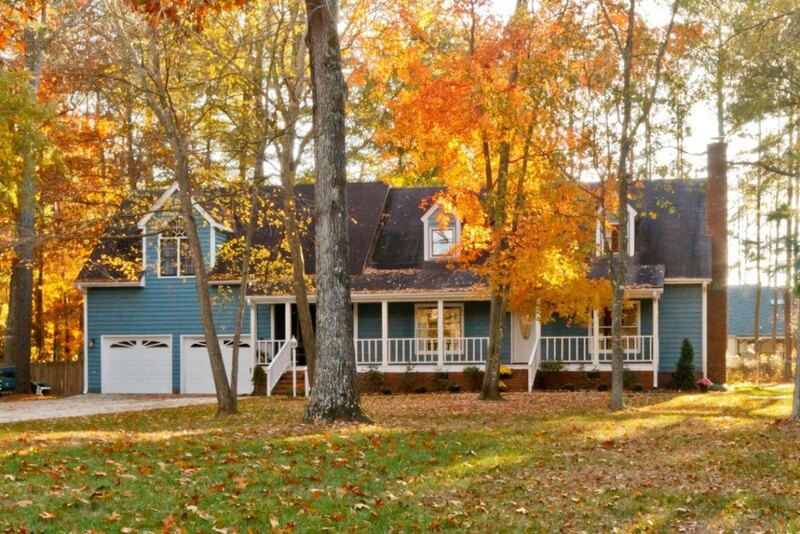 Home in Tramwood in Fuquay Varina, NC! Our Clients save $5,554 when Don Anthony Realty sold their home! Congratulations!!! Just Listed! 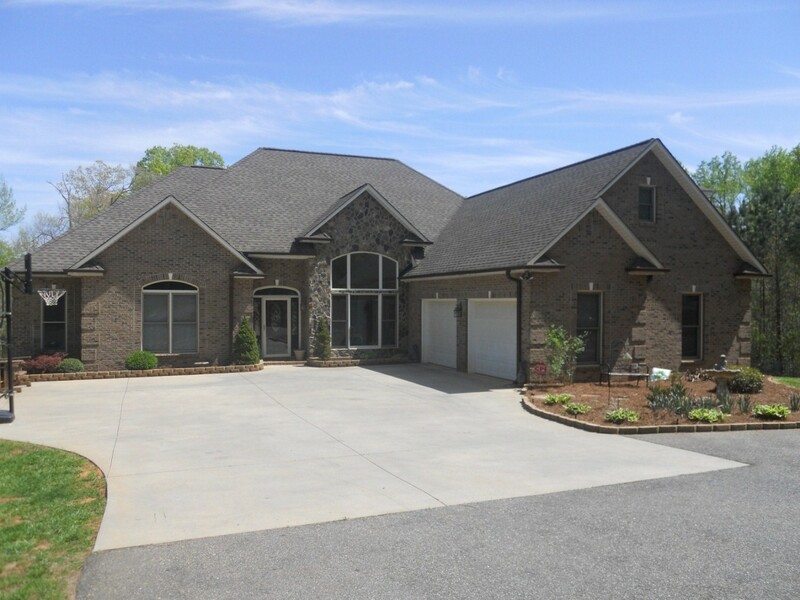 New Don Anthony Realty home for sale in Harrisburg Town Center Subdivision in Harrisburg, NC! 3 bedroom, 2.5 bathroom for $149,900! 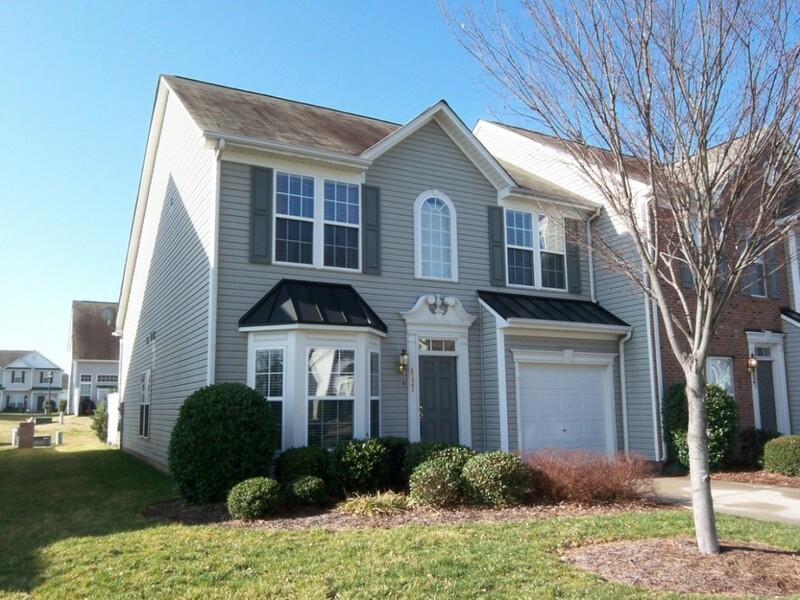 Large end unit townhome with enclosed patio. Lots of open space to rear for playing! Clean, neutral walls & carpet — move right in! Kitchen & breakfast area has hardwood floors. 2 story great room has gas fireplace & vaulted ceiling. Two large bedrooms & loft area upstairs. Master & laundry on main level. Big master bath with dual vanity sinks & spacious linen closet. Walk-in attic storage. 1 Yr Home Warranty. Just Listed! New Don Anthony Realty home for sale in Coulwood Hills Subdivision in Charlotte, NC! 3 bedrooms, 2 bathrooms for $169,900! 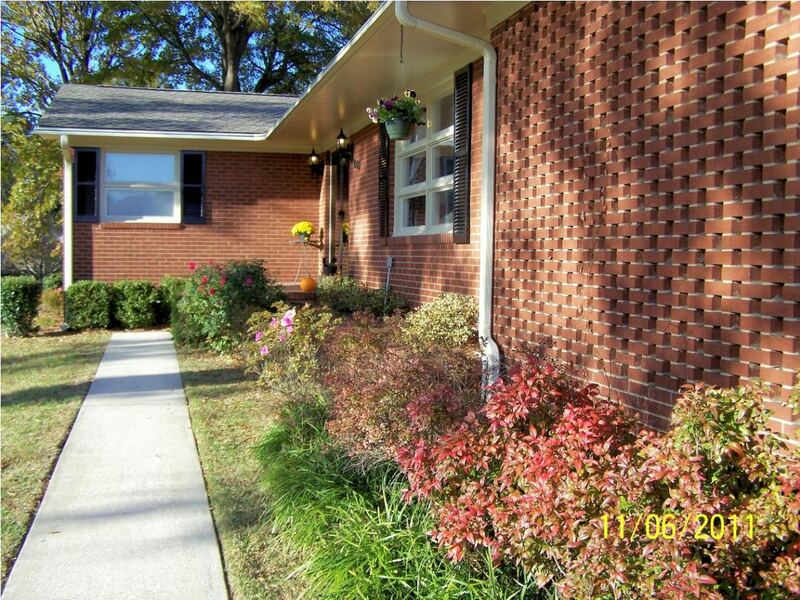 Awesome well maintained all brick ranch on over 2 acres in a great location! New roof with architectural shingles. Woods floors through entire house. Kitchen with granite & new Stainless Steel refrigerator & range. Sunroom with lots of windows. 1 car carport. 2 fireplaces. Crown molding & chair rail. There have been many improvements made to this house! Fenced area looks out into the woods. Tons of privacy! SOLD!!! 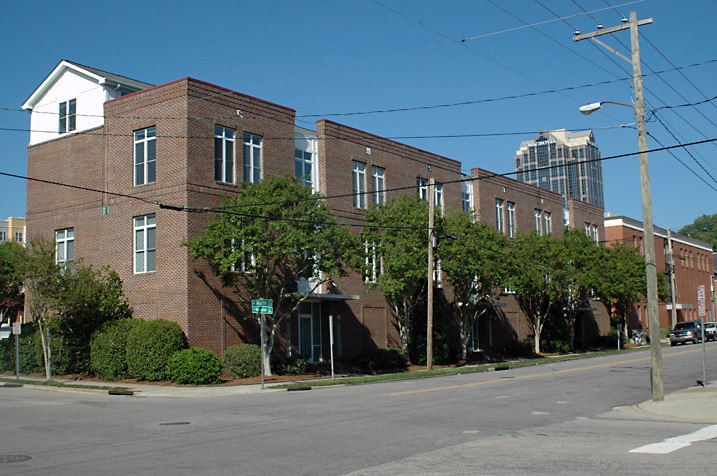 Home in Martin Place Condos in Raleigh, NC! Our Clients saved $3,726 when Don Anthony Realty sold their home! Congratulations!! We were very happy with the product from DonAnthony Realty. After a year on the market with a traditional Realtor and no offers, we listed with Don Anthony and it sold within a month. We strongly reccomend Don and it has been great to work with him. 7 Days on the Market – Under Contract with Don Anthony Realty! Here’s a comment from a client whose home for sale in Concord, NC is now under contract in just 7 days! Subject: RE: Hillcrest – Under Contract! Thank you, Don. The experience of working with you and your team has been terrific, so far.